ALOHA, ALL!! 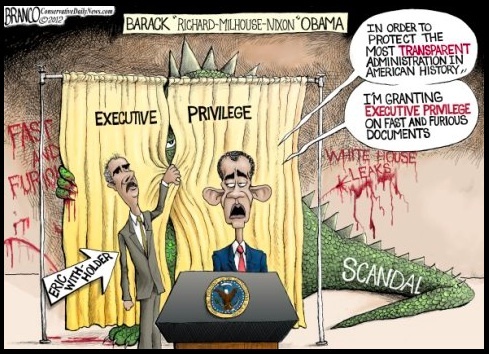 Eric Holder’s Department of (In)Justice is a festering cesspool of cronyism and corruption. Two new stories have just emerged to prove the point. Have you wondered why Jon Corzine hasn’t been prosecuted for losing $1.6 billion in funds? Ah…look no further than this: Corzine’s MF Global Was Client of Eric Holder’s Law Firm Well isn’t that special? But it goes beyond Holder – Associate Attorney General Tony West also has ties to MF Global. So does former FBI Director Louis Freeh. This stinks to high heaven! FIRE ERIC HOLDER! FIRE HIS BOSS, TOO! Thank you, Ron Paul! 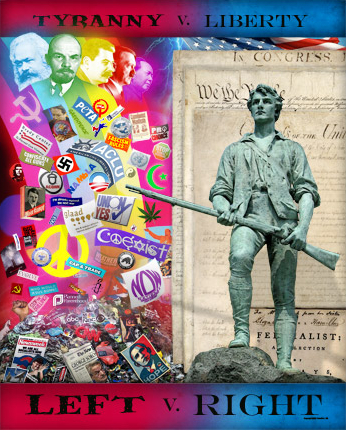 House Passes Audit The Fed Bill “…Paul’s audit the Fed bill passed the House by 327 to 98. There’s a good chance the measure will be endorsed in the Republican platform and advocated by Mitt Romney during the fall campaign.” NOTE: I don’t support Ron Paul for President, but appreciate his efforts regarding the Fed. He has been tireless and deserves kudos for this. In many other ways, he’s a dingbat. Be sure to “Eat Mor Chikn” at Chick-fil-A on August 1! 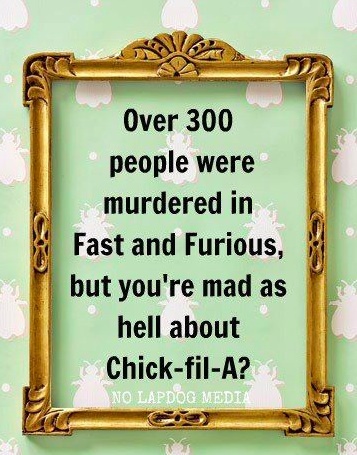 Hey Boston, Leave Chick-fil-A Alone! Boston’s mayor has said they are not welcome. 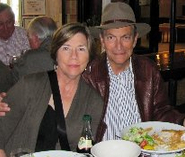 Roseanne Barr wants people who eat there to get cancer. But here’s the best: Rahmbo says they offend “Chicago values.” What values are those – murder, corruption, sleazy campaigning? LOL!!!!! 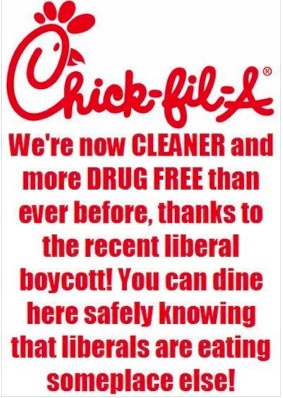 “Anti-Christian organizers have been staging boycotts and smear campaigns against “anti-gay” Chick-fil-A for the past year. 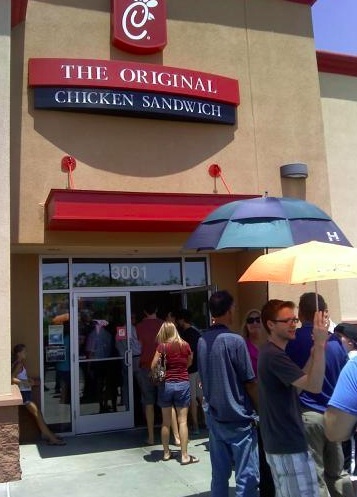 An activist lesbian reporter for The New York Times poured fuel on the fire.” Lots of good Chick-fil-A images going around on Facebook and Twitter. Here are a few. 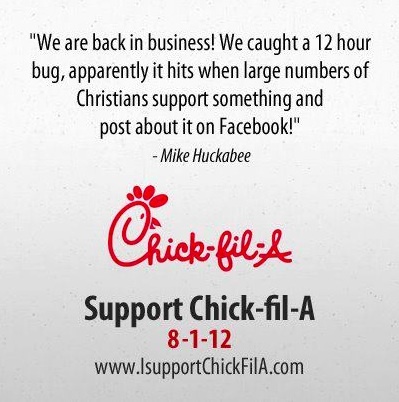 The first one has to do with Facebook shutting down a page (started by Mike Huckabee) that supports Chick-fil-A. 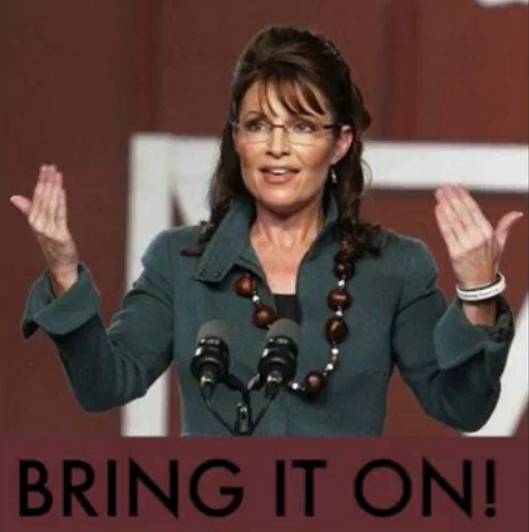 TOTUS (Teleprompter of the United States) must be yelling: “Put me in, Coach!! !” First, Barry claimed the private sector was “doing fine.” Then, he said “you didn’t build that.” Now this. All off-teleprompter. It worked? Really? 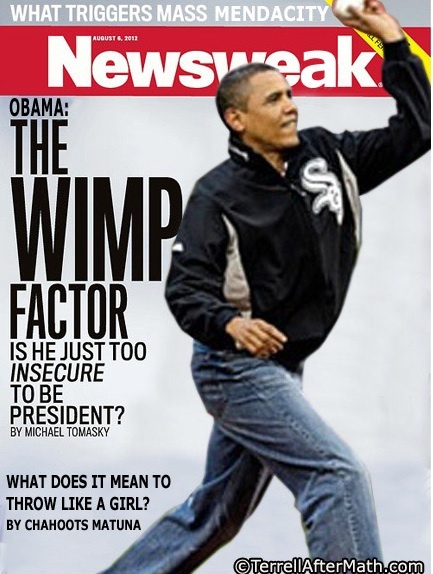 Consumer Confidence Hits 2012 Low “At 78.5, confidence is down three points from a week ago, down three points from a month ago and down 11 points from three months ago. 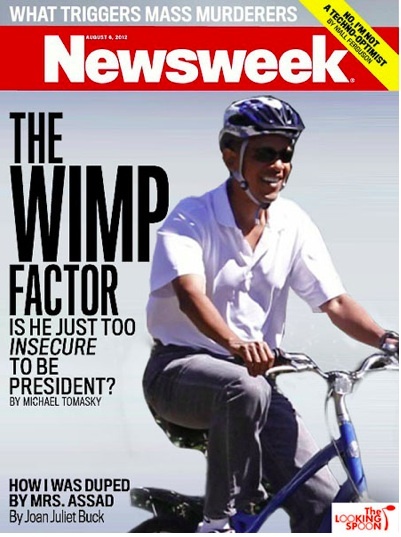 Confidence is down 19 points from the highest levels of 2012.” And White House Projects $1.2T Deficit, Lower Economic Growth Also GDP Growth Slows To 1.5% In June So tell us, Barry: what “worked”??????? Buyer’s remorse. This is a great parody video of an Obama supporter from 2008 looking back on how stupid she was then. 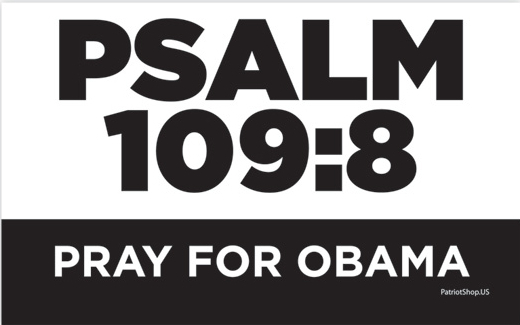 GOD BLESS AMERICA – PASS THIS ON – REMEMBER IN NOVEMBER – 101 DAYS AND COUNTING! !